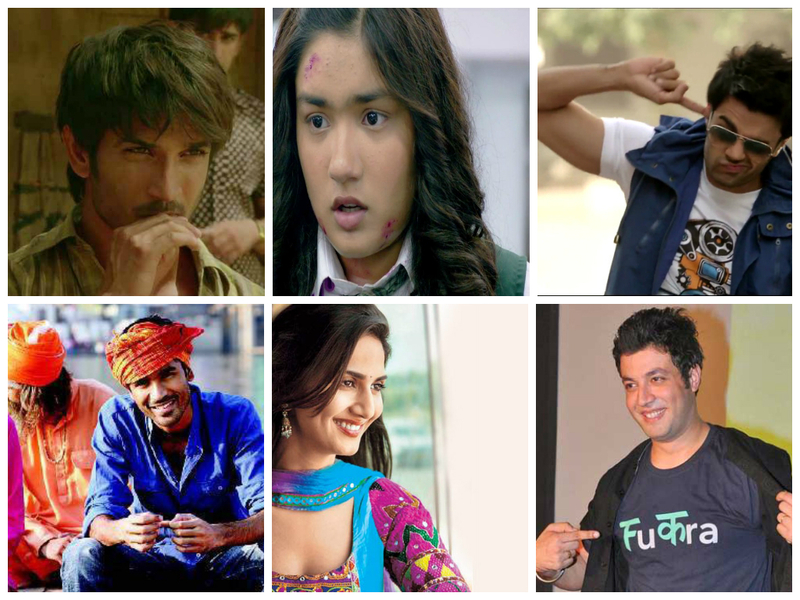 Like most other years, 2013 too has been an eventful year for the Hindi film industry. 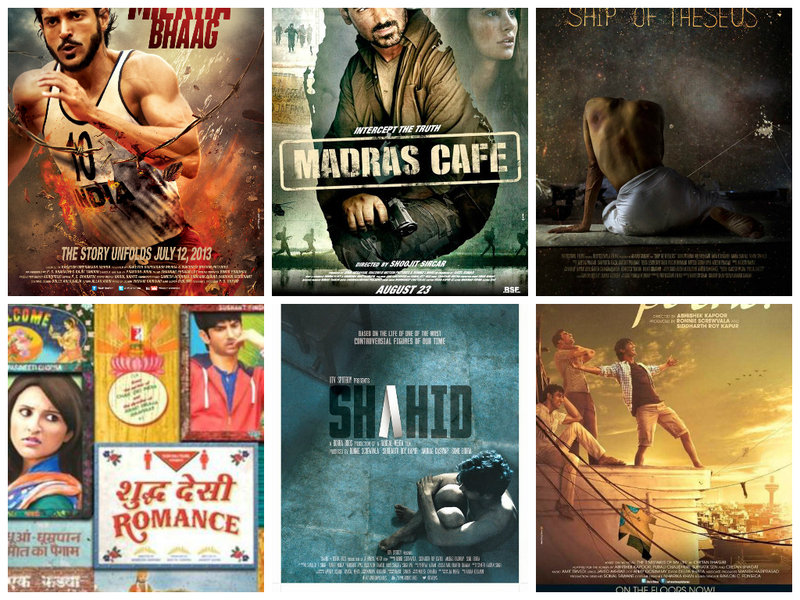 And unlike other years, 2013 was also the 100th year for the Hindi film industry. However, the centenary wasn’t really a landmark in terms of quality; we didn’t have a watershed of extraordinary films. Yes, we had a few brilliant pieces of cinema but we also had a truckload of terrible movies. What has been most encouraging in this entire melee is the gradual acceptance and support rendered to smaller films. While we had Kiran Rao helping a “Ship of Theseus” to get a release, we had a Karan Johar taking “The Lunchbox” out to the masses. In this post, I enumerate my (completely) personal list of favourite films of 2013 and their different aspects. 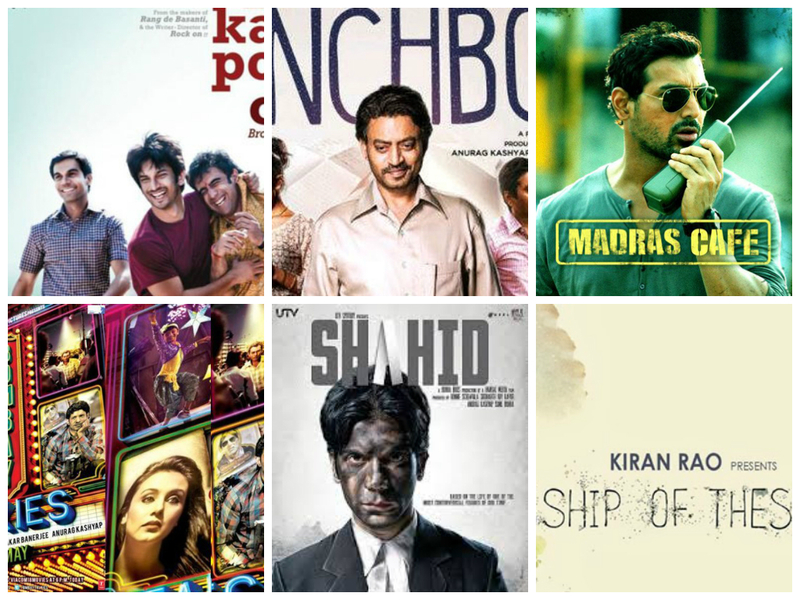 These are my nominations for the best of Bollywood in the year 2013. While I have considered six nominees for every category (most of which are non-technical), I have added one more as “Almost There”, whom / what I feel is good but not enough to be on the list. Would love to get your vote from the nominees or any additional candidate you feel like. Hindi films have always shied away from portraying strong political content in films. However, this year we had two bold political films, one chronicling the life of an activist lawyer who was shot dead in his office and the other being a fictionalised account of India’s involvement in Sri Lanka’s LTTE war which eventually led to the assassination of India’s former Prime Minister. Then, we ventured into a yet lesser treaded area – Biopic. And then did something we have rarely or possibly never done before in the commercial space. However, none of it means that we have moved away from our area of competency. We made a delectable tale of friendship and an oven fresh take on contemporary romance. Let’s look at my nominees for the “Best Story & Screenplay”. All said and done, the songs are the lifeline of quintessential Hindi cinema. You wouldn’t have reality shows, bathroom singers or sangeets without the songs. And what we or I personally savour the most is melody. But that doesn’t mean I enjoy the foot-tapping numbers any less. While we had three large scale musicals – one a quasi-sequel love story, second a 3D movie on dance and third being a refurbished version of William Shakespeare’s “Romeo & Juliet”. Keeping them aside, we had some other brilliant musical pieces too, which includes a period romance, a youthful urban story and a completely massy entertainer. 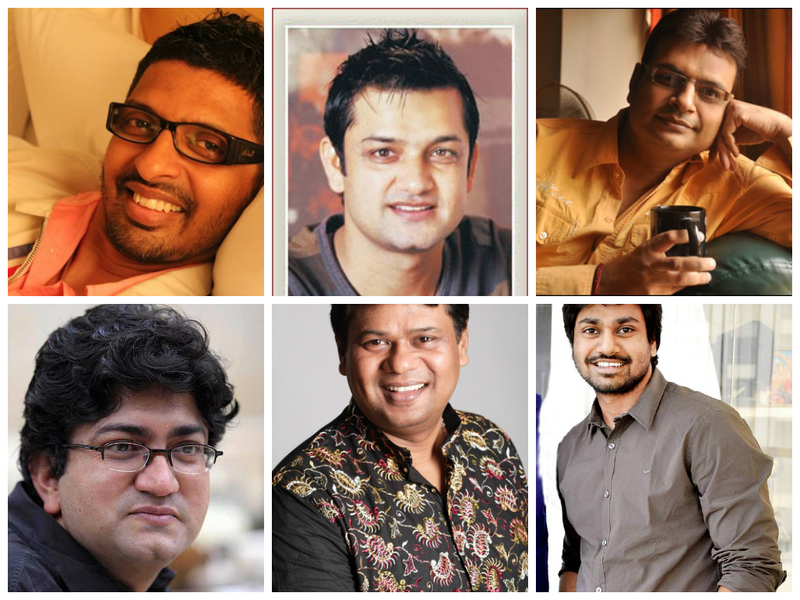 Let’s look at my nominees for the Best Music Director for 2013! What’s the point of a musical without words that linger in your memory long after the song or the movie is over? Where would we be without songs which we could designate to separate occasions, purely based on the emotions evoked by the lyrics? Where would be the Hindi film lip-sync choreography without the perfect words befitting the moods of the scenes? The above questions are rhetoric as we are all hopelessly dependent on the songs and the song-writers. Let’s look at the nominees for the Best Lyricists for 2013! Hindi film heroes have always taken pride in defeating the villains. And often, the villains and the vamps have been more impactful than their heroes. A Sholay without a Gabbar, a Mr India minus Mogambo, or a Shaan excluding Shakaal won’t be half the films that they are. This year, we had a witch and a ghost who come back to haunt the people they are most closely connected to. Then, we had three middle-aged characters: a cop who is willing to sacrifice his closest people just to secure his cruel intentions, a businessman who also deals with terrorism and a father who wants to avenge his son’s humiliation in college. And we had a seductress who turns young boys into gigolos for her own wallet. 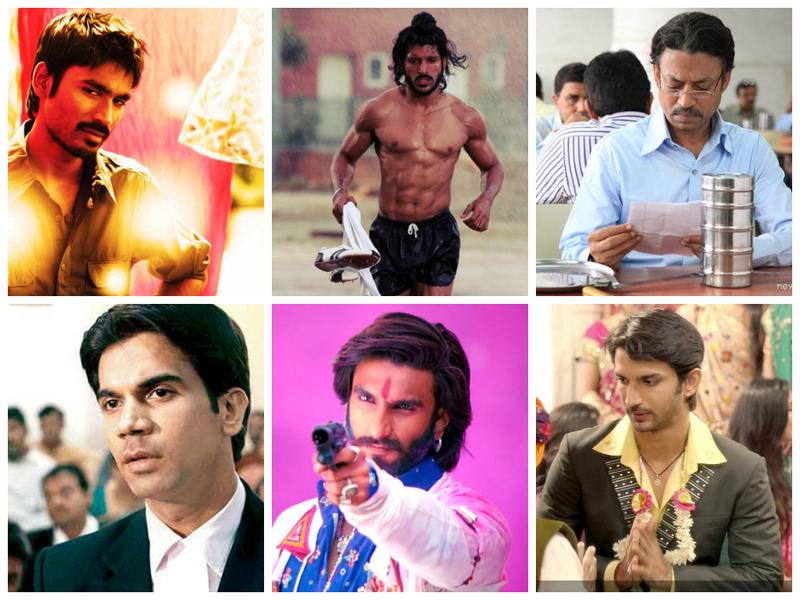 Let’s look at the nominees for the Best Actor in a Negative Role in 2013! 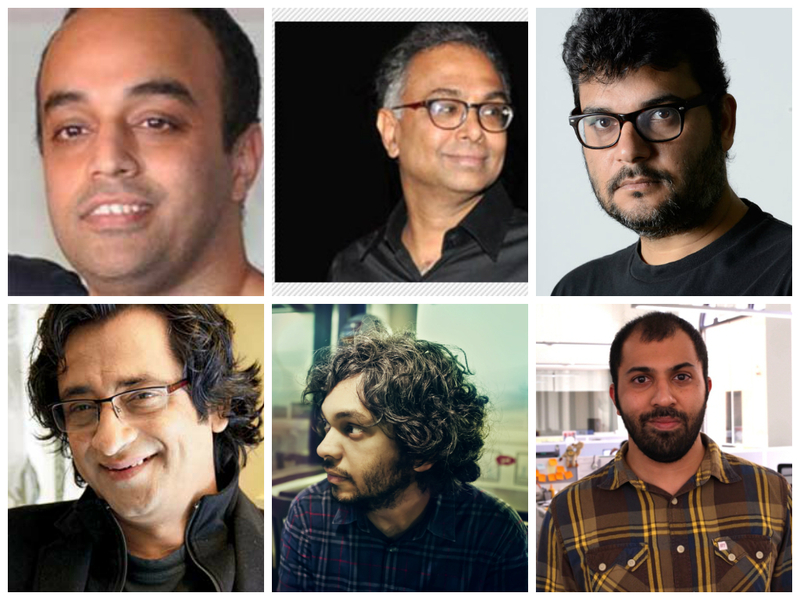 The greatest directors of cinema have mostly started with a bang. And this year, we had some of the better films being made by the first timers. While we had a middle-aged ad filmmaker delivering us a fine supernatural flick, we had two television directors venturing into cinema with two strong opening deliveries – one that portrays a nexus between corporates and police officers, and the other being a philosophical film connecting the lives of three individuals who are benefited by organ donation from the same person. We had a new producer-director taking us into the underbelly of New Delhi and a renowned short filmmaker getting into movies with a heart-rending tale of loneliness and companionship. And then we had a filmmaker joining hands with one of the most reputed production houses known for delivering cult films on friendship. 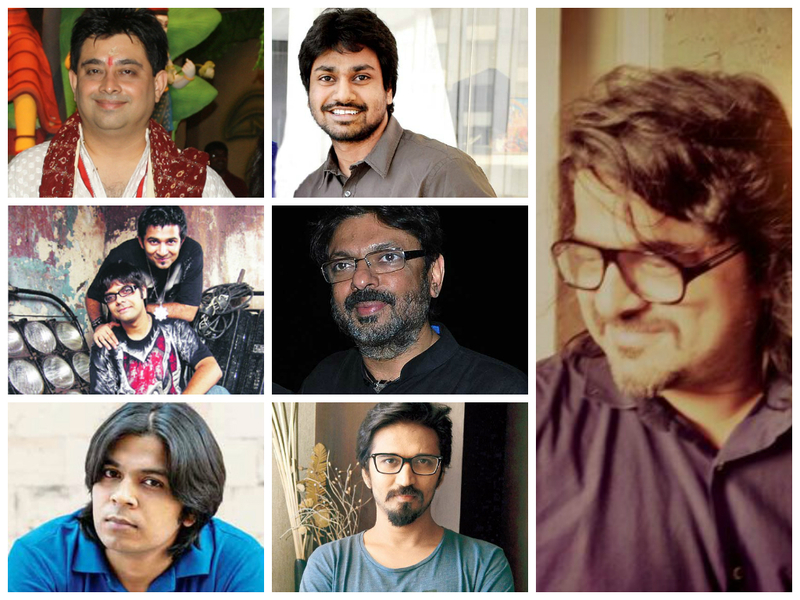 Let’s look at the nominations at the Best Debut Director for 2013. So often we have newcomers who dazzle the screen with their charisma, acting and sheer presence. 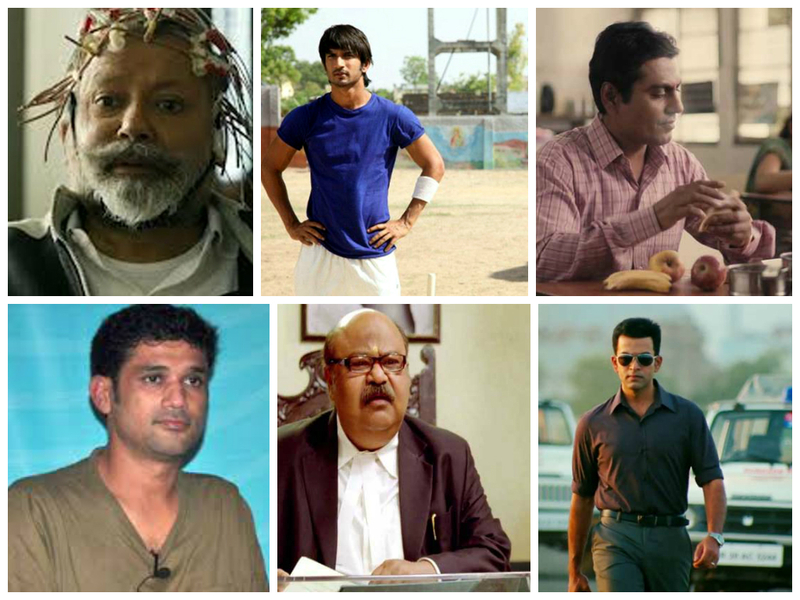 In 2013, we had a host of actors who showed tremendous promise with their performances in their respective movies. While for a lot of them, their 2013 films were the second outing, there were a few who started off with their innings this year. We had a beautiful dame and a hilarious dude who wowed everyone with their confidence in their debut films. We had two actors who made the transition from television to films. And while we had an adorable teenager who made us believe in innocence, we had an established actor of South Indian films making his foray into Bollywood. So, here’s the list of nominees for the Best Debut Performance in 2013. The lead actors are more often than not, the lifeline of the film. This year, we had a gamut of powerpacked performances; while a few of them came in pairs, the others shouldered the films by themselves. We had a middle-aged pair falling in love over letters stuffed in tiffin boxes; at the same time, we had a young live-in couple struggling with the woes of commitment phobia. Then, there was a couple who were so irrevocably in love with each other that they sizzled the screen with their hugs, smooches, songs and irresistibly good looks. We had a lawyer who taught us the value of integrity by fighting for the poor who are falsely accused of terrorism, and we had a singer who demonstrated how love can be selfless. On the one hand, there was a sprint runner who learnt the tricks of the trade while escaping death, and on the other hand, we had a diseased girl who allows herself to fall in love with the man who wronged her, so that he can redeem himself. And then there were two lovers who were always better than their counterparts, but couldn’t resist falling for them. While the girl wins over his man by the time the film, the guy meets a much more tragic culmination. Woah! 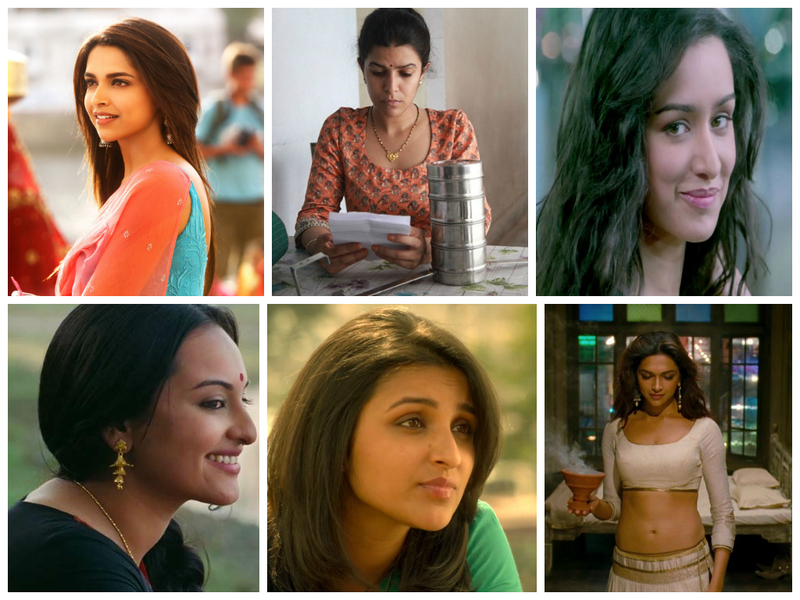 Come on, let’s have a look at the nominees for the Best Lead Performance in 2013. 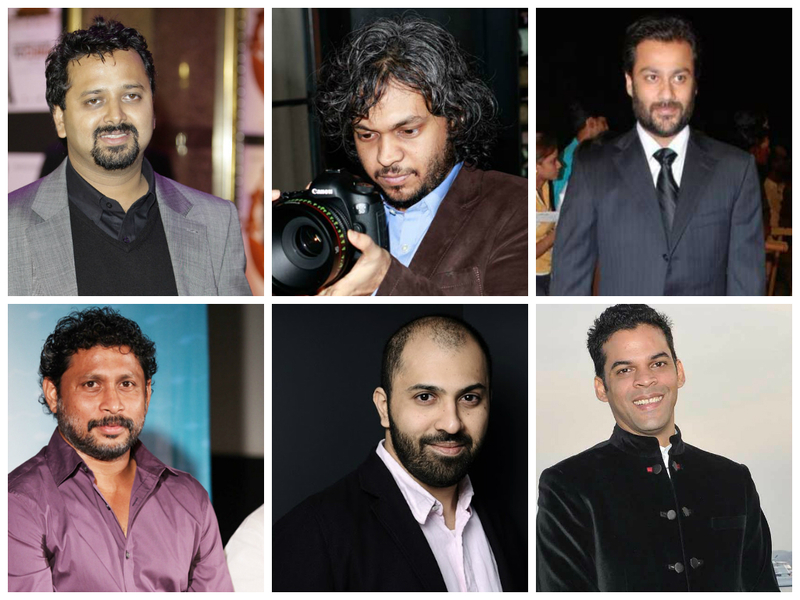 The directors are, without doubt, the ones who deserve the maximum applause for any good film. This year, we cherished the works of some of the biggest aficionados of cinema. We had two debutants who startled everyone with their small films with mammoth intentions and achievements – one which made us rethink the values and treasures of life and the second which proved how happiness can really be increased by sharing it. We had two directors who returned with their second outing, with gigantic expectations riding on their shoulders – the first who popularised rock music was adapting a popular novel into cinema, and the second who redefined coming-of-age cinema was portraying a supremely aesthetic tale of love and longing set in 1950s Bengal. And there were two who both made political thrillers, one a bit glossier and the other a bit more real. But whether it was a bold portrayal of Rajiv Gandhi’s assassination or a completely fictional story about capturing a dreaded terrorist, the two filmmakers had us under their control. 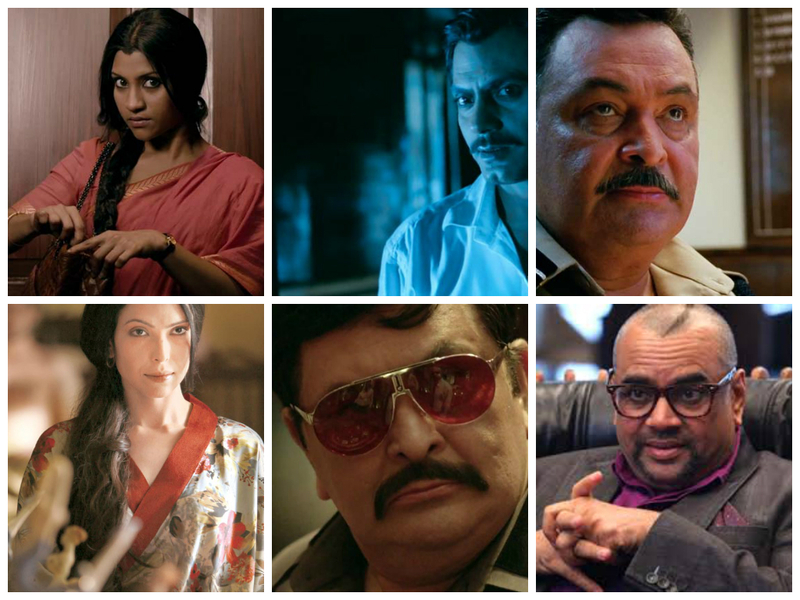 Here are my nominees for the Best Director of 2013. Ultimately, the biggest award is the “Best Film” award. When you have a tempting set of options from multifarious genres, it’s difficult to choose or decide the best one among them. Surprisingly, the only conventional Hindi film on the list is a heart-rending tale of friendship. We had two controversial political films – one that posed the challenge of being blacklisted by the incumbent government by portraying the death of one of its biggest leaders, and one that dared the possibility of alienating majority viewers by taking sides with a man who championed the cause of supporting people accused of terrorism. We had a fantastic anthology by four of the most renowned filmmakers of today; dealing with stories that tackle themes like unfulfilled desires, cross-dressing among kids, coming to terms with your sexual orientation and unflinching patience to meet your favourite actor. Then we had a tale of love and longing between a wronged housewife and a lonely government employee who don’t meet till the end. And, we saw three people from various walks of life coming to terms with their lives and conflicted philosophies – a blind painter who loses her touch after gaining her sight, an investment banker who travels to the US to help a wronged labourer regain his kidney, and a spiritual teacher re-evaluating his beliefs about non-violence. Let’s look the nominees for the Best Films of 2013! Ehxhaustive list dada – but I have a few problems. Madras Cafe- not worth a nomination in top 5. P.S – Would have loved to see Nawaaz / Sadashiv nominated for Bombay Talkies as well & beyond doubt Amitabh Bhattacharya for Lootera. Technically SoT is not a Bolly film — i don’t what to say.. why do you say so? if language is the only reason for you to making this statement, then even Black won’t be a bollywood film. But, we all consider it to be so.. If Sushant & rajkumar were both supporting actors in KPC, then who was the lead? Why is Lootera’s name missing from list of nominations in Best Film. Is music of ABCD better than that of Raanjhanaa? Finally a confused screenplay was the biggest weakness of Madras Cafe- not worth a nomination in top 5. I agree partially with you.. but my reason to give it a top 5 is very simple.. it’s something we haven’t done before often.. and it’s anyway a far more difficult script to write than most or possibly all hindi films made this year..
Amitabh Bhattacharya – for which song? Zinda? Great list. only i felt Hansal Mehta deserved a nomination instead of Shoojit Sircar for Best Director. thanks Sesh for the comment..
Great compilation Souvik Da. Appreciate the efforts taken by you to prepare this compilation. Story and Screenplay – Sameer Gautam Singh, Apurva Asrani & Hansal Mehta – Shahid followed a close second by the Kai Po che team. Thankfully, they made a lot of changes in the film compared to Bhagat’s novel which made the film all the more likeable. Bets Lyricist -Prasoon Joshi – Zinda (Bhaag Milkha Bhaag). Manjha from Kai Po che should have been in the final list. Lead actor : Rajkumar Yadav – Shahid. Most of the performances in this category were good and it was a tough call. Best Director : Abhishek Kapoor – Kai Po Che. Hansal Mehta deserved to make it to the final list. Best Film : It’ s a tie between Kai Po Che and Shahid. thanks Adi for the comment.. yeah, it seems everyone would have preferred Hansal Mehta to be on the Best Directors list..
why can’t Sushant be on two different categories for the same movie? one is for debut performance and the other is for supporting actor.. btw, though even i liked amit sadh’s performance a lot, let us not forget that Sushant walked away with most praise for Kai Po Che.. Thanks sir :-). Your points are well taken.